AirVenture Oshkosh 2017: Sonex Events Schedule for Oshkosh Posted! 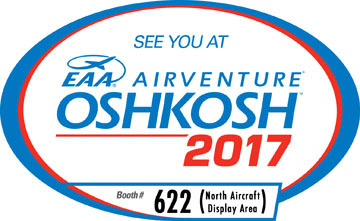 As always, Sonex Aircraft will be exhibiting at the 2017 EAA AirVenture Oshkosh air show. Stop by and see us in the North Aircraft Display area Booth 622! The full schedule of Sonex events for Oshkosh ’17 is now available on our Company Events Page! Sonex events at AirVenture 2017 include the Sonex Open House and Homecoming Fly-In, informational forums and SubSonex airshow performances!